Below are excellent websites to list your childbirth related business. These work well for doulas, childbirth educators, midwives, lactation consultants, prenatal yoga instructors, placenta encapsulation specialists, prenatal massage therapists, and other birth professionals. 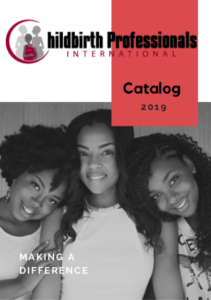 This entry was posted in Birth Business and tagged birth biz, birth business, birth business advice, birth professionals, childbirth professionals, doula profile, doula website, free doula listing, how to advertise doula services, how to doula, promote doula business. Bookmark the permalink.